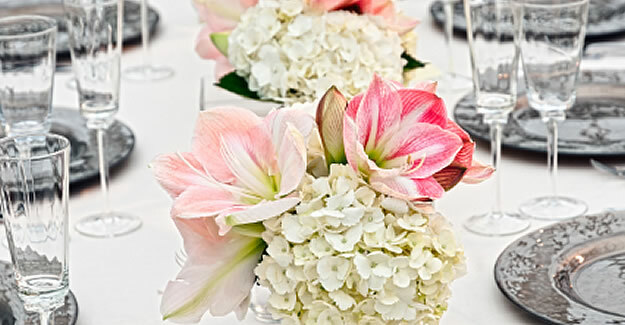 Your flowers accentuate the wedding stage ... everything from the bridal and bridesmaid's bouquets to your pew arrangements. 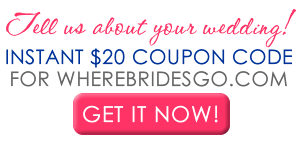 The best way to set style that you want is to hire a reputable and creative wedding florist to design your bouquets and flowers. 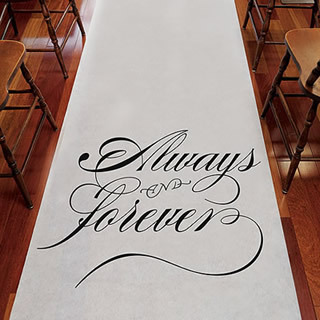 There are many considerations to take into account when selecting the best florist, the flowers themselves, and wedding decor for your ceremony and reception venues. 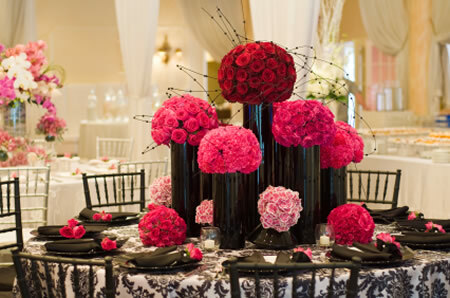 Featured West Palm Beach Floral Providers : LIST YOUR BUSINESS HERE! Many wedding and reception venues won't allow fresh petals for the decor because the oils from the petals can stain what they touch. 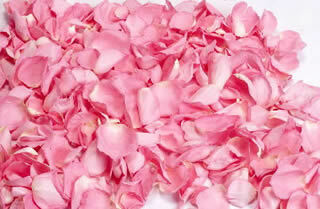 A great alternative is freeze dried petals ... the beauty of real flowers, without the mess. Available in lots of colors!